NWF coverage achieves an audience of nearly 4 million! 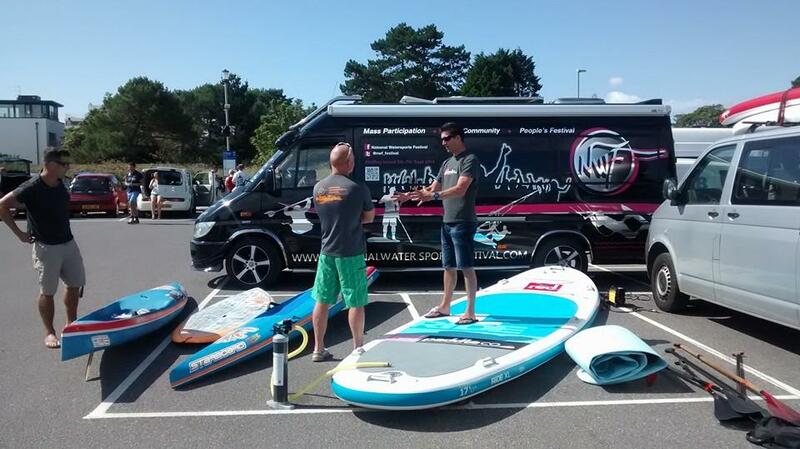 Reach PR is delighted with the significant level of coverage it achieved during this year’s National Watersports Festival (NWF) with a whopping audience of nearly 4 million people! Taking in the disciplines of windsurfing, kitesurfing, stands up paddle boarding and kayaking, the event, which is now in its eighth year has become a firm favourite for every watersports enthusiast and hopefully with the work that Reach PR did, a firm favourite with a number of journalists and media houses around the UK. 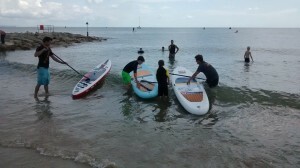 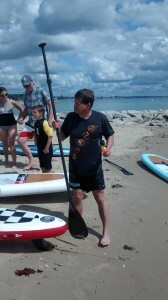 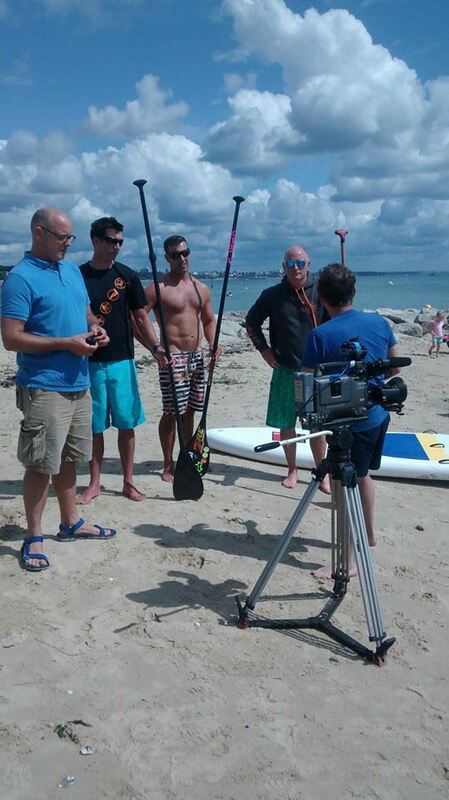 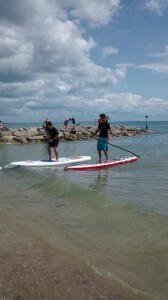 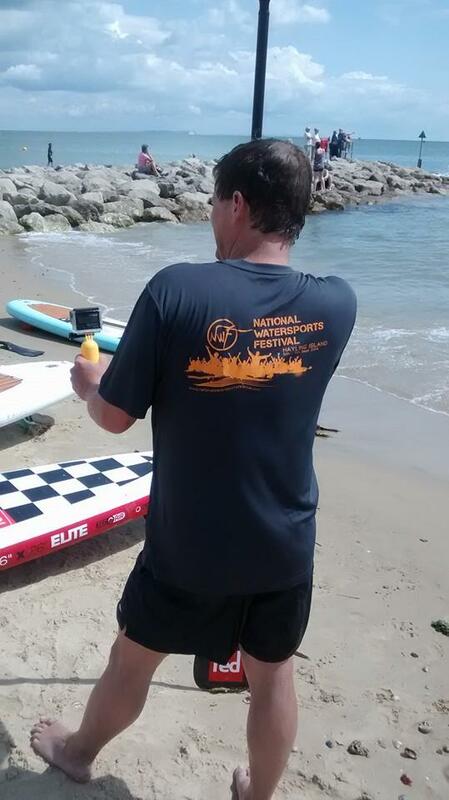 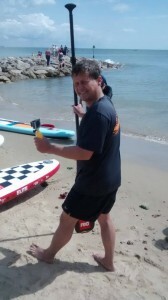 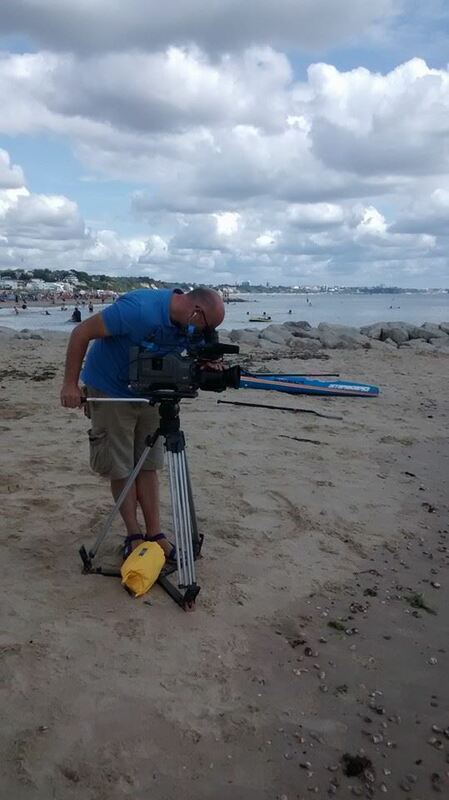 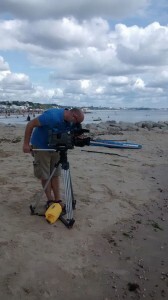 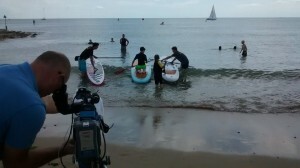 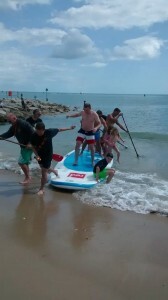 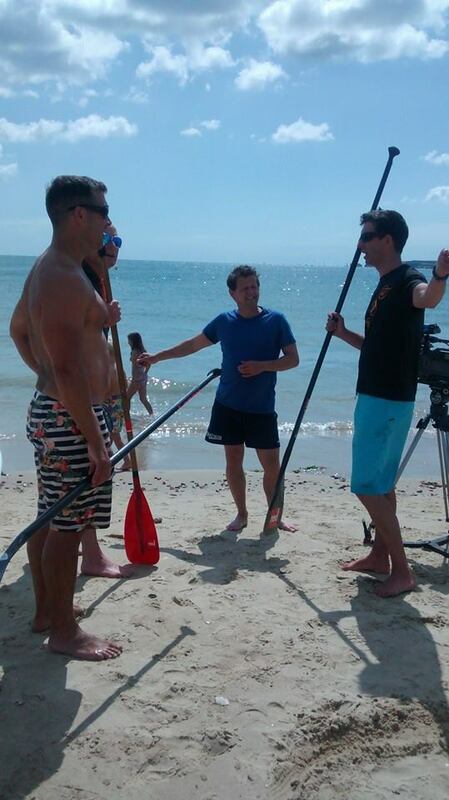 It was an honour for us to head up the PR and marketing for the NWF, during an intense six month campaign and we were thrilled to bag national TV coverage with BBC Breakfast’s Mike Bushell who came down and joined us at Sandbanks in Dorset to do a spot of paddle boarding and help us promote the event (check out the pictures below). 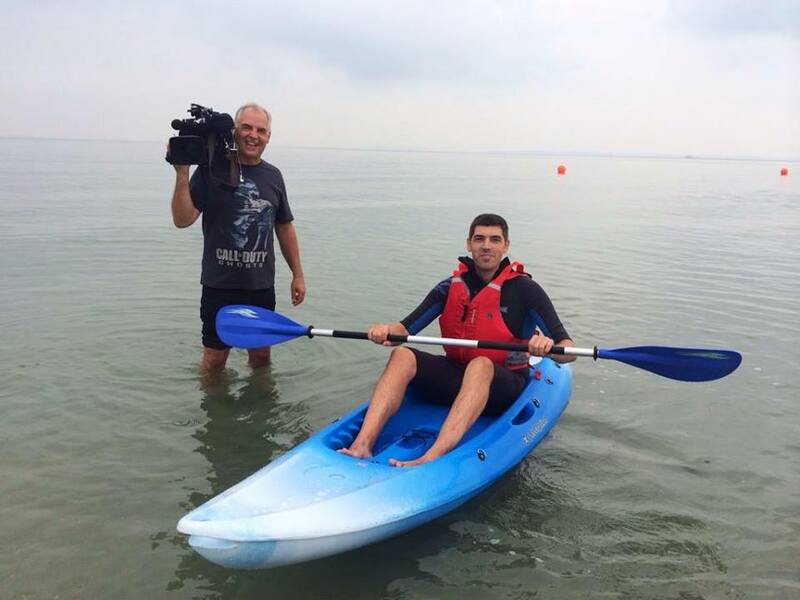 We also secured regional TV coverage with BBC South Today (take a look at journalist Lewis Coombes in a kayak at the event), a week long radio promo on Wave FM, live updates through BBC Radio Solent and all the local and regional media who joined us at the event. 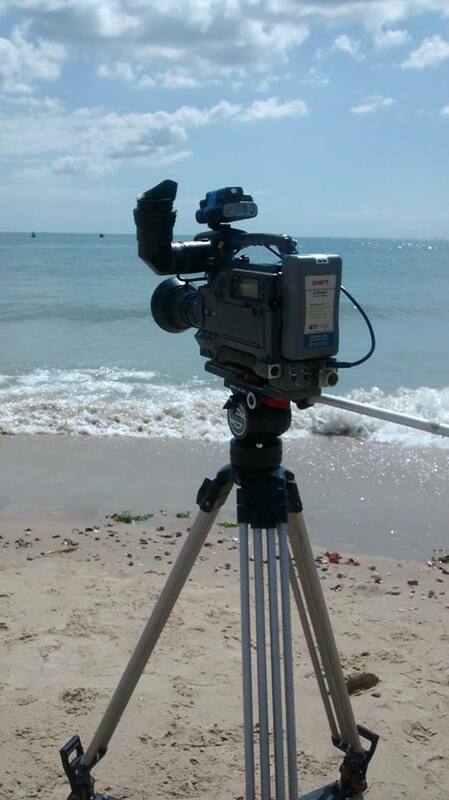 We’ll be back in the driving seat again next year, so check back then and we’ll bring you all the news and updates as soon as they happen!